Fleet defender Jack King says the one thing that can never be doubted about his teammates is their commitment and desire to succeed. 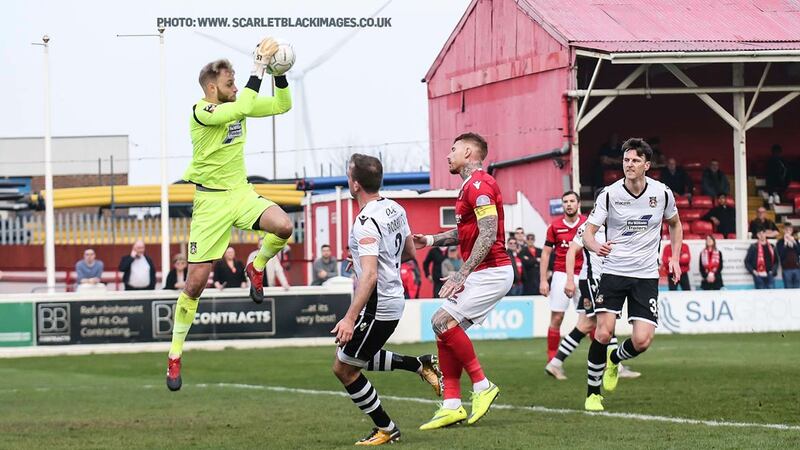 The stand-in skipper and his defence withstood plenty of Wrexham pressure, particularly late on in the second half, but he believes this squad isn’t one to waver. The victory might have been particularly sweet for King as it was after the reverse fixture that he ended up being dropped from the team but since reinstatement has been a standout performer. 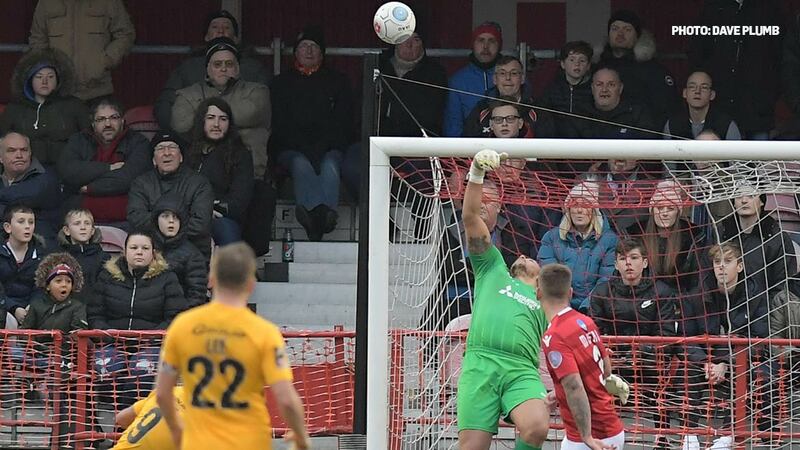 “We came into the game knowing that three points was a must with regard to the position that we’re in,” King told BBC Radio Kent’s Ben Watts. “Things happening off the pitch have meant that we weren’t warming up and I think you’ve seen the character of the lads. 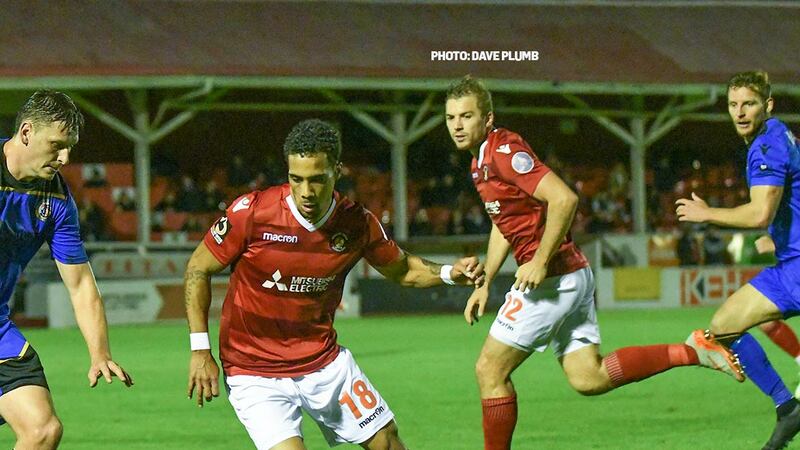 Pre-match events may have dominated the headlines but the Fleet defender is hoping he and his teammates can put those considerations to one side now and help the club pull together. “We don’t want to turn up and have to deal with anything off the field,” he said. “We just want to do our training and do our best as all employees want to do. We don’t want to get involved with anything off the field… financial and stuff like that. But sometimes it is necessary. Everyone knows where the desired destination is, of course, and King believes the experience in the dressing room will be crucial in the run-in. “There’s a lot of experience in there,” he said. “A lot of players that have won things and played at various levels and one thing we are and one thing that can never be doubted is we’re a team. We go out on that park at 3:00 and we always give it our best and I think you’ve seen on the pitch the fruits of that. “These situations are never ideal but at this stage it’s best not to reflect on that. We’ve picked up the three points against a very good side who are fighting for promotion themselves. They were looking for the top spot and great credit to the lads – the mentality, the character and the strength.